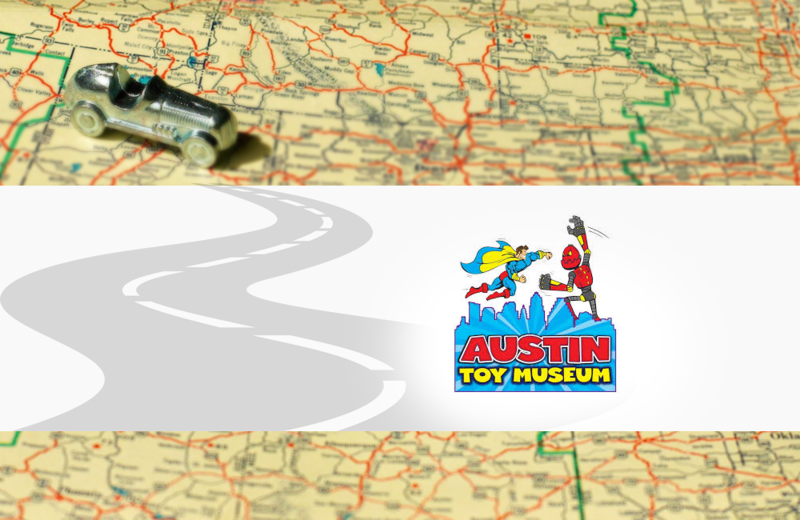 First opened in March 2016, Austin Toy Museum boast an impressive collection of over 40, 000 items. While not all of those items are exhibited at any one time, visitors can be sure that there’s something for everyone on display. This also ensures that return trips to the Museum offer something new as the collection is rotated.